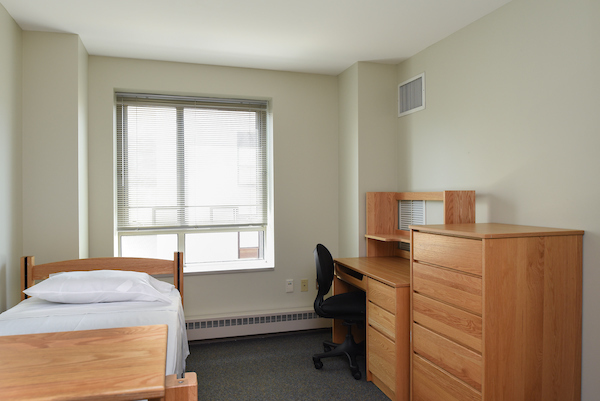 Northeastern offers 2 types of rooms for our summer conference guests. 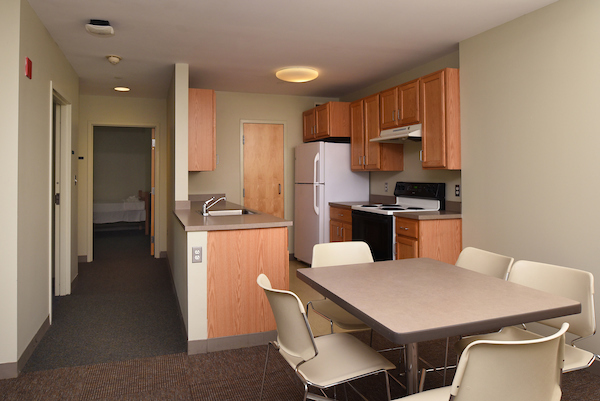 Apartment style rooms include a private kitchen, bathroom facility, and a furnished living area. Enhanced semi-private style rooms are located in a state-of-the-art high rise and are comfortably furnished with a desk, chair, dresser and extra-long twin bed. Each guest may share a semi-private bathroom with guests from an adjoining room. Below are the summer 2019 nightly housing rates per person. Due to the limited number of buildings and room types, not all options are available for all dates. Inquire about availability.